Home » Uncategorized » The Vintage Marketplace, This Friday and Saturday! 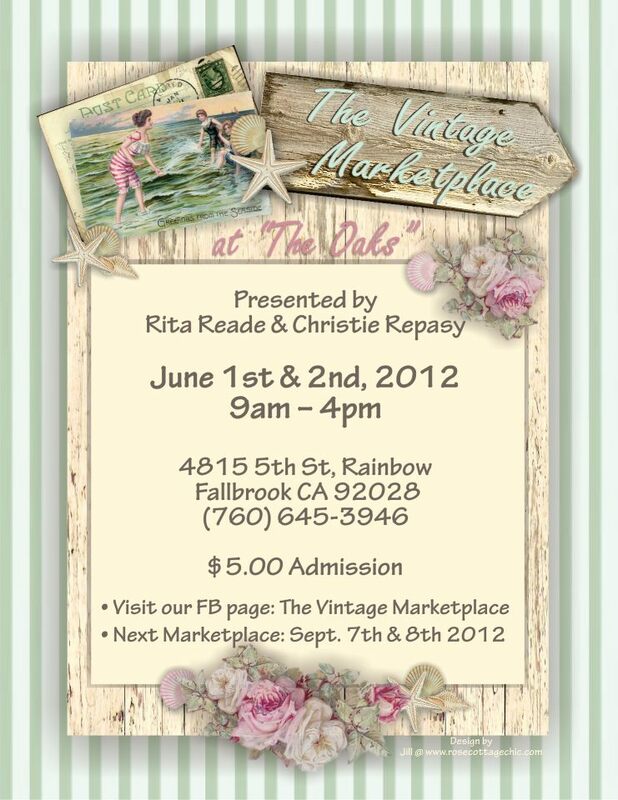 The Vintage Marketplace, This Friday and Saturday! Vintage patterns, both complete for your sewing and incomplete for your crafting and design inspiration. 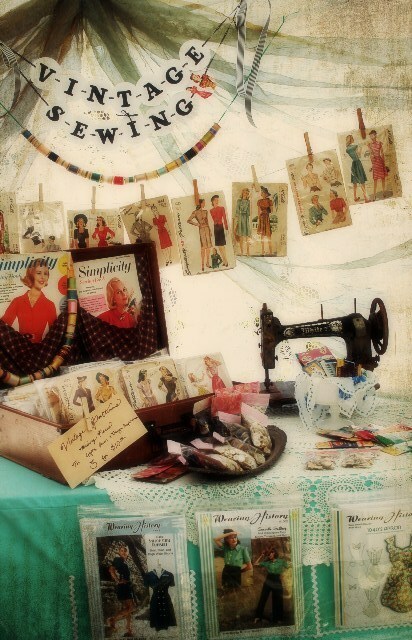 Wearing History patterns, fun vintage grab bags of buttons, and more fun vintage crafty things. 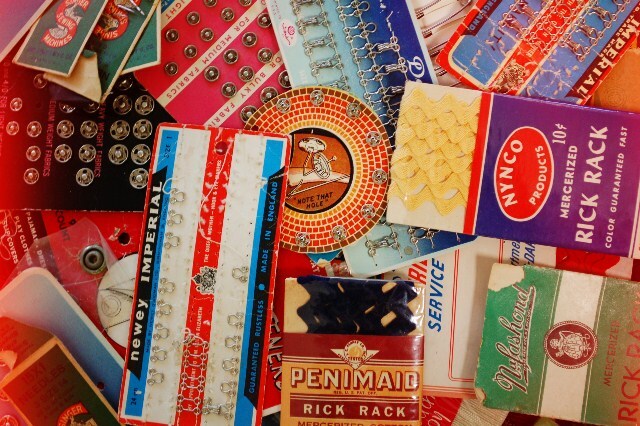 Vintage notions like rick rack, hooks and eyes, and snaps in adorable vintage packages. We’ll also have vintage and antique decor and household items, vintage linens, and some vintage clothing, so make sure you come stop by and say “hi” to my husband and I this Friday or Saturday! Admission to this fun vintage show is $5. We’re thrilled to be part of this show, which has been written up in several magazines and been featured on blogs. Make sure you check out The Vintage Marketplace on Facebook to see more photographs from other talented and creative vendors that will be present at this show. 1 Comment on The Vintage Marketplace, This Friday and Saturday! So cute! I am glad you are joining the TVM!